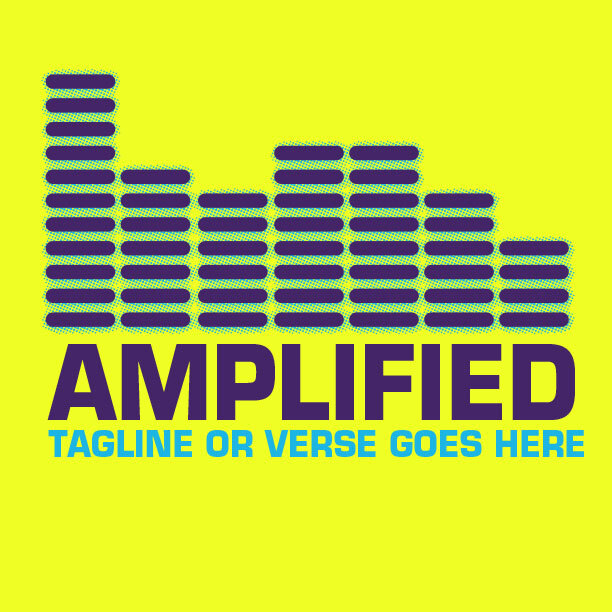 Get Your Favorites Customized For Free. What?! The designs are Free? Your praise and worship band is offering their talents back to God as a sacrifice, bringing glory to Him who gave you your gifts. This is exactly our heart as we serve you and your ministry with our God given gifts and talents as artists and designers. We Understand the wonderful feeling of working unto the Lord for His Glory. 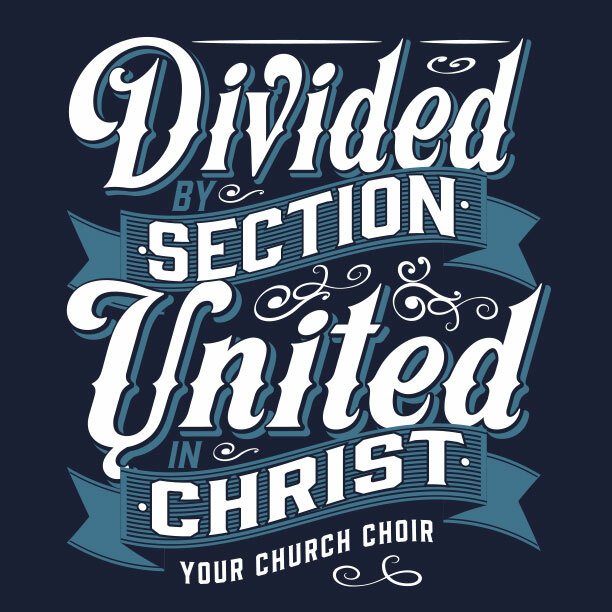 Together, with MinistryGear, you’ll get the perfect praise and worship t-shirt that unites the band and invites your church to join in the chorus. Nope. It’s not about shirts. It’s about your ministry. Our shirt business was started to serve ministries like yours. We’re a group of talented artists who love serving Jesus and His Church with the gifts He’s given us. We also want to make it easy on you. Don’t waste your time weeding through a complicated drawing/design/ordering process. Breaking down these hassles is our ministry to you. We want you to get the best looking shirts, at the right price, and exactly on time. 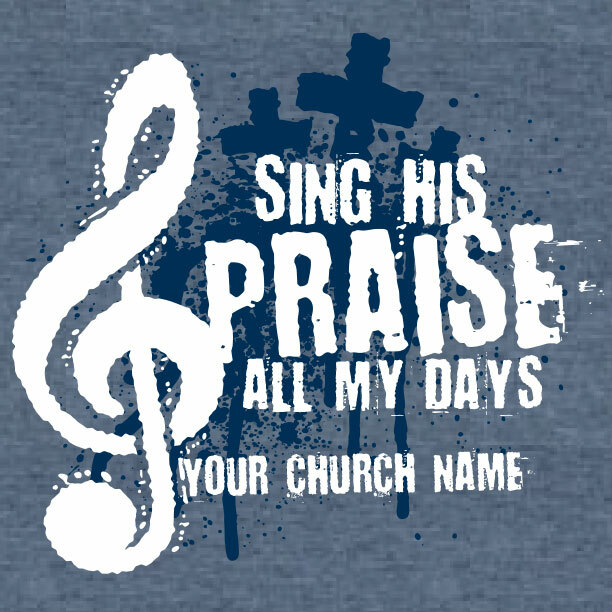 MinistryGear is here to help your church get your praise and worship t-shirts as efficiently as possible. 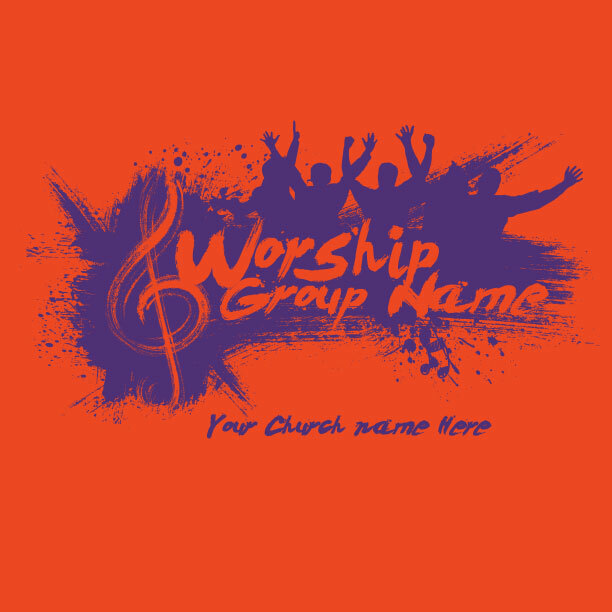 As you serve your church through the gift of music, we desire to serve you by providing the with very best custom-designed praise and worship t-shirts available. Our ministry is serving your ministry. Here are some tips on saving money on your T-Shirts. We’ll make it easy and quick, so you can get back to doing what you do best – lifting praise to the Lord! We love to celebrate what God’s doing through your ministry, so if you take any video or photos of your band wearing the shirts, send them our way. There are no guarantees in life – well, maybe just this one. Ordering shirts can be a hassle. Not to worry. We’ve got a process that promises you’ll get the best screen printed t-shirts you can find – and right when you need them! We stand behind our work, and our schedule. If your praise and worship t-shirts don’t arrive just as you ordered and right on time, we vow to make it right! That’s a pretty good guarantee, don’t you think? Free delivery to your door? You bet. 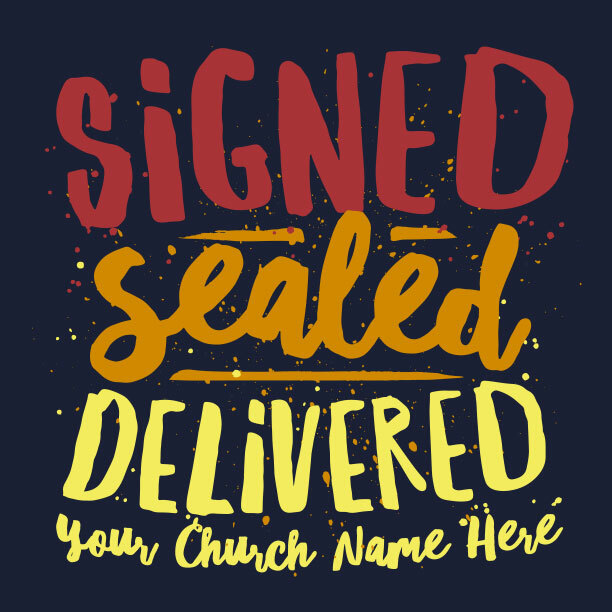 Your custom praise and worship t-shirts will arrive in 14 days or less with our FREE “Ground Service.” Need it quicker? “Rush Service” delivers within of 8 days. Need it even faster? Try MinistryGear’s 3-6 day “Miracle Delivery!” Order times reflect orders shipped within the 48 contiguous United States. Call us at 1-888-812-4044 for details, or visit our shipping & delivery page. 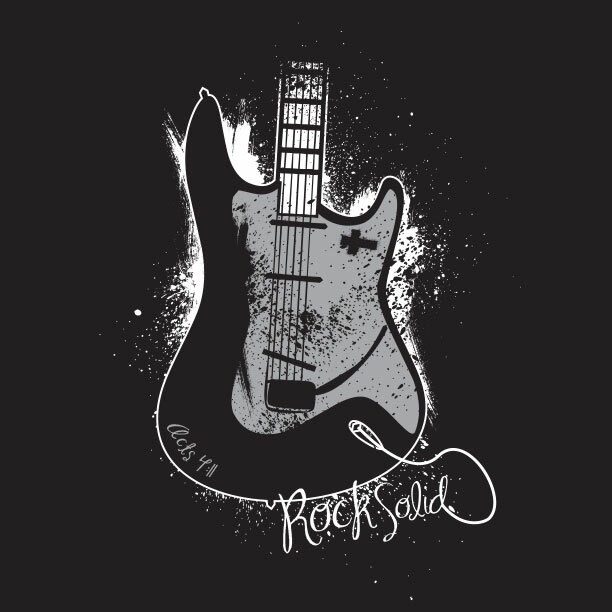 So you’re a good singer or guitar player, but not so hot at graphic design? Don’t worry. 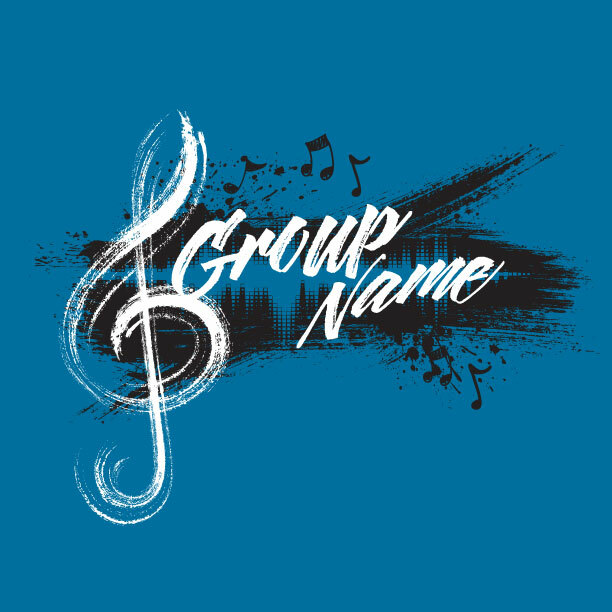 We don’t sing (publicly), but we can create groovy designs! 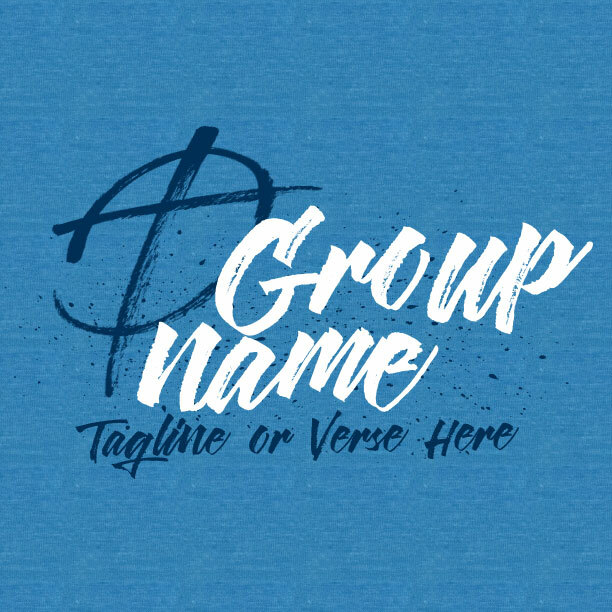 Your MinistryGear designer will work together with you to create the perfect praise and worship t-shirt design – on the house! 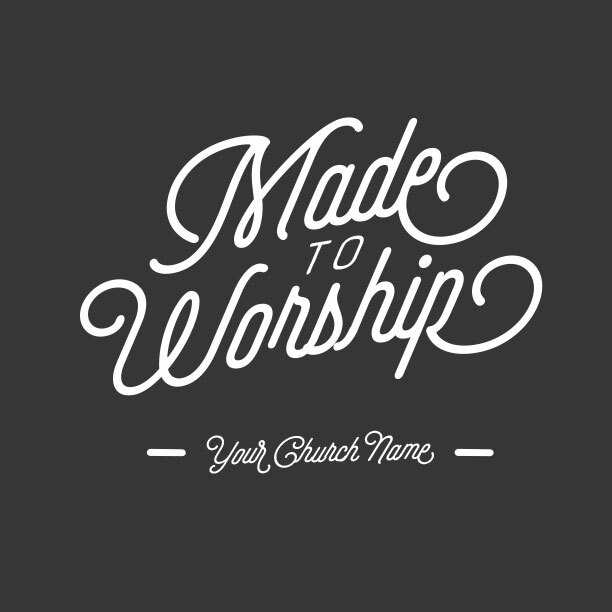 Our professional design is complimentary to your church. Create and customize any design you can dream up. 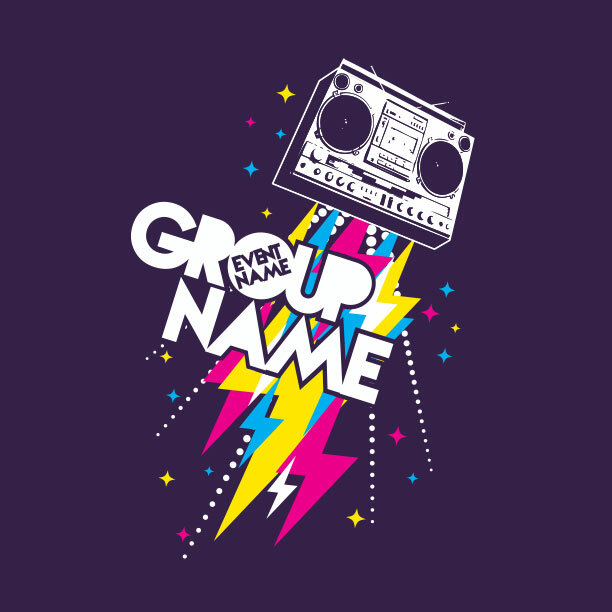 Send us your ideas, text, colors, logos, or whatever you’ve got to work with. 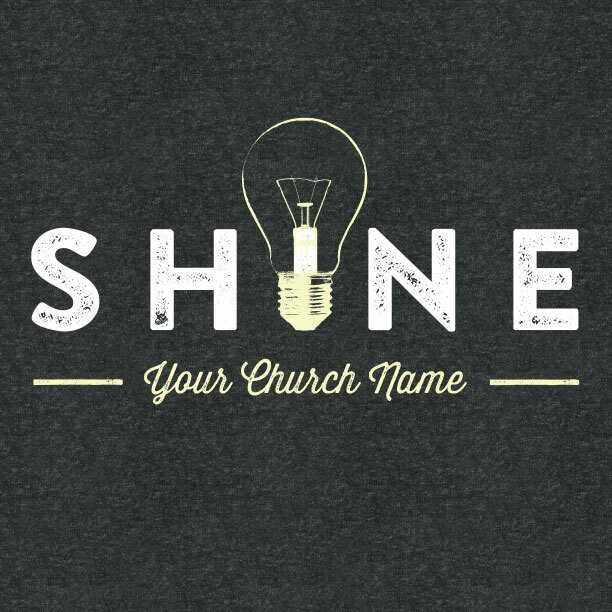 Soon you’ll have a beautiful – and wearable – work of art that everybody in your church will love! 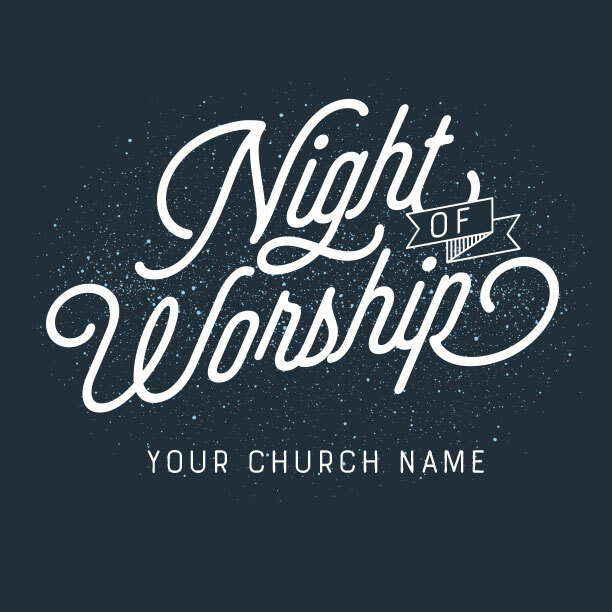 Serving your church as part of a praise and worship band can be one of the most rewarding ministries. It can also be one of the most demanding. It’s not easy to satisfy everyone. And it’s filled with challenges that aren’t just technical or procedural. As leaders in your church, you’re targets for spiritual challenges. One of the biggest spiritual challenges comes in losing focus on the One we’re supposed to be worshipping, and finding our compass pointing at the wrong thing. 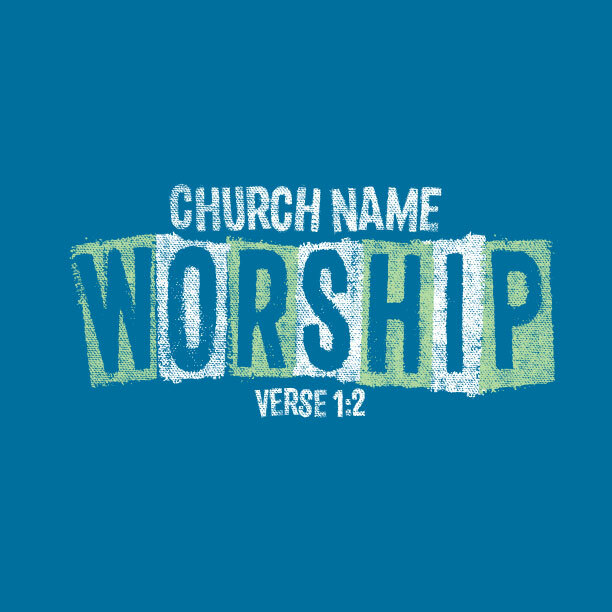 Ironically, praise and worship leaders can inadvertently lead their congregations into worshipping the worship itself. So whether your worship style is loud and high-tech, formal and traditional, or acoustic and warm, may God’s glory continue to be the focus of your praise and worship service. Every week, your praise and worship band works hard to prepare a musical experience that gives those who call your church home an opportunity to honor God with their hearts and voices. Each band member has their own unique talents and strengths, to unite the body as it drinks of the same Spirit (1 Corinthians 12:13)! 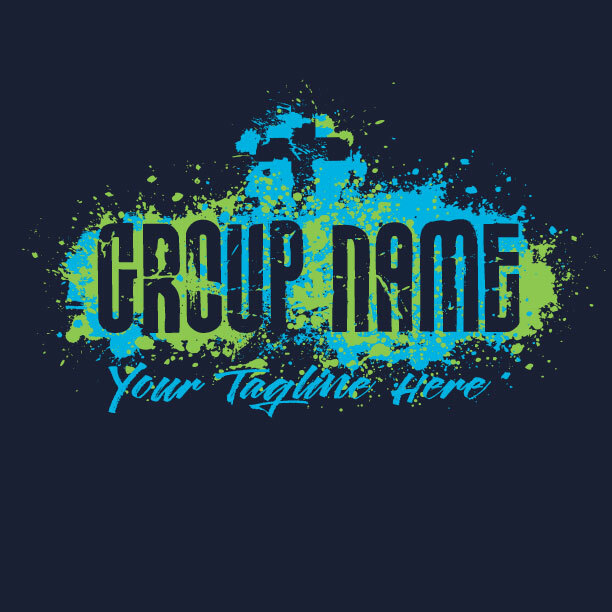 You and your MinistryGear designer will work together to create a cool praise and worship t-shirt design that is unique to your church and helps to inspire others to worship. 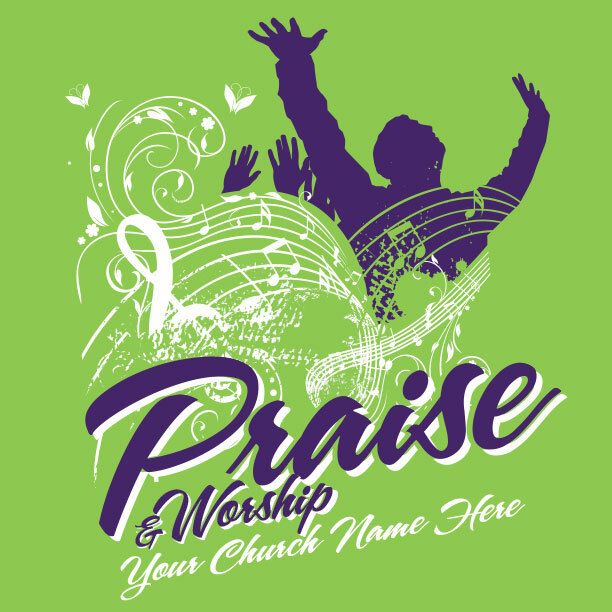 Don’t forget, your praise and worship t-shirt design is FREE! 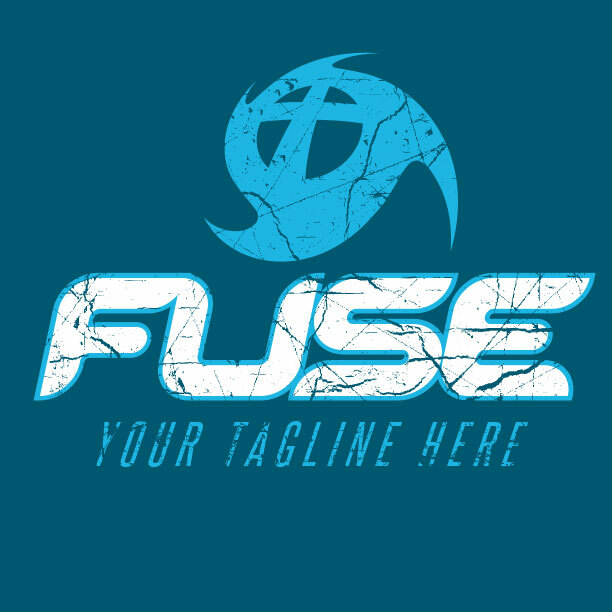 Because our mission is to serve your church, the design work is on the house. So get creative. You can’t beat our free design service.